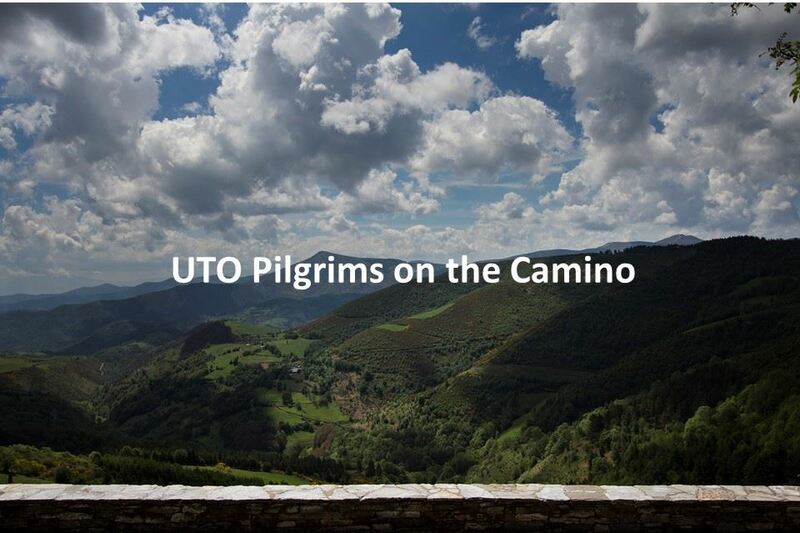 October 5 -14, 2019, the United Thank Offering, accompanied by the Episcopal Diocese of Northern Indiana, is thrilled to offer a UTO Pilgrims on the Camino, a pilgrimage combining portions of walking the Camino with visits to UTO grant sites in Madrid and Northwest Spain. Camino, Spanish for way or journey, is the shortened version of Camino de Santiago or The Way of St. James. Across many centuries this has come to mean a journey, mainly on foot, across the Spanish countryside to the village of Santiago and specifically the Cathedral of Santiago de Compostela. This pilgrimage is for walkers and non-walkers alike and is intended as both a spiritual adventure and an opportunity to raise awareness and funds for the planning of an Anglican Pilgrim Centre in Santiago, Spain. The center will be a home for all Christians, especially Anglicans, to receive communion at the end of their travel along the Camino. • A five-day Walking Pilgrimage from Sarria to Santiago via Palas de Rei, Arzua, and Pedrouzo, a distance of 100 km. • A five-day Grant Site Pilgrimage with visits to UTO grant sites in Salamanca, Leon, Astorga, Molinaseca, and Arzua. This group will reunite with the walking group for the final mile of the Camino. All pilgrims begin together with welcome and touring in Madrid, Avila, and Portomarin, hosted in part by The Rt. Rev. Carlos López Lozano, bishop of Spain. The last two days of the pilgrimage will be spent in Santiago. Pilgrimage leaders include The Rt. Rev. Dr. Douglas Sparks, bishop of the Episcopal Diocese of Northern Indiana, The Rt. Rev. Carlos López Lozano, bishop of Spain, and UTO Board President Sherri Dietrich. Registration opens on Thursday 1/17/19 at noon Eastern Standard time. Participation is limited to 15-20 persons for the Walking Pilgrimage and 15-20 persons for the Grant Site Pilgrimage. Details are available at the website.